Please create here any topic related to the marina. Information on upcoming events. Do you have any suggestions? Post them here. Boats looking for crews, crews looking for boats and boats looking for cruising-in-company link-ups – anything to do with helping each other have more fun out on the water. Sales, wants and swaps – from boats and boat gear, to bicycles and cars. Do you have anything you no longer need? The best way to recylce your unwanted goods - give them away! Looking for work around the marina? Keep an eye on this forum for the latest vacancies. 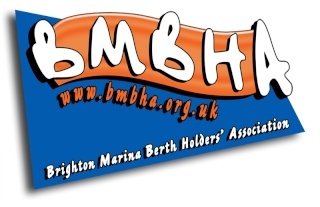 Help and advice between berth holders, on any boat-related topic. From questions about engine maintenance, to your experience with a particle bit of kit – from where to find the best insurance deal, to which antifouling works best in Brighton!